You must be very happy as finally the remodeling of your kitchen is about to start after months of planning. But now, you are going to face the most difficult part – lack of a fully functional kitchen for the period of remodeling! However, if you act upon the following tips, there won’t be anything to be worried or upset and your remodeling process will become the smoothest. You don’t know for how long the remodeling last though your contractor has scheduled a period and the period is long too. For that whole period, eating out all the time is not feasible and also hard on your pocket. Plus, you also need to prepare school lunches, brew coffee or have a bowl of cereals. Therefore it’s smart to set a temporary kitchen in another corner of your house which won’t come in the way of the remodeling. You can include a table to use as a counter, standalone shelves, folding chairs and storage crates. You have to accept that the remodeling will disrupt your cooking for some days. Avoid challenging meals and try to be simple, so that you won’t need any complex appliances and you can store them away. Keep only those appliances at hand which you really can’t do without. 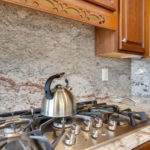 You won’t have your kitchen sink available for cleaning during remodeling. In that case, firstly you will have to be creative for cleaning jobs, like using your garden hose or bathtub for cleaning. Secondly, you can use disposable plates, glasses, napkins and other things so that your stress of cleaning and drying will be minimized. There will be some days when you won’t be able to cook at all, not even in your temporary kitchen. At such times, nonperishable healthy snacks like dry fruits, crackers, peanut butter, canned goods etc will be lifesavers for you. Consider going on a vacation or to your relatives or friends if you are sure that the remodeling will be smoothly done in your absence. If you plan to visit your relatives’ or friends’ home, you will have an additional benefit of getting home-cooked meals! If you or your children feel depressed sometimes due to the difficulties you are undergoing now, imagine your sparkling new kitchen you are going to enjoy soon and cheer up. The big picture of a fully functional kitchen will fade the momentary hassles. 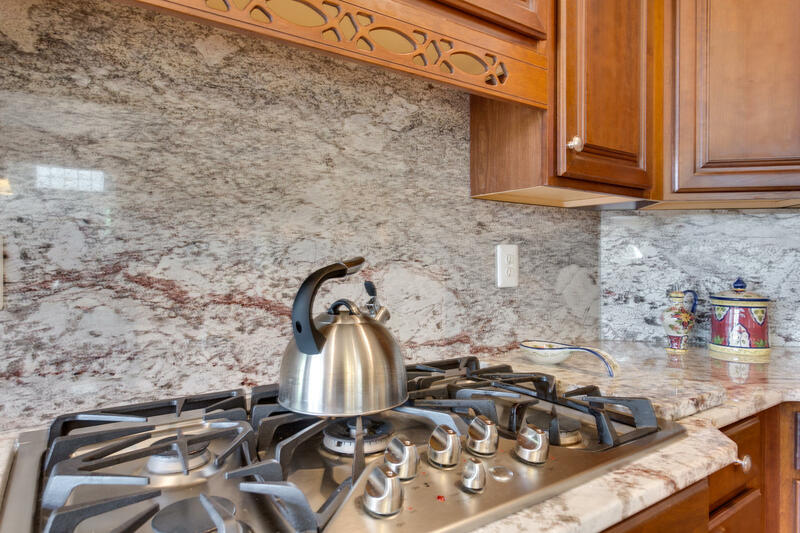 Visit Artelye for the best kitchen countertops in Baltimore and Annapolis. This is the place also for the best kitchen remodeling ideas!